Lauren Jauregui is about to release her highly anticipated brand new music next week on October 10, and her legions of jaguars are beyond excited. The upcoming single, Expectations, will be accompanied by an official music video, which is set to be released on the same day. The 22-year-old has already tweeted that we are to expect "Not new me, real me" from the track, which she previewed whilst supporting the Latin American leg of Halsey's Hopeless Fountain Kingdom tour. 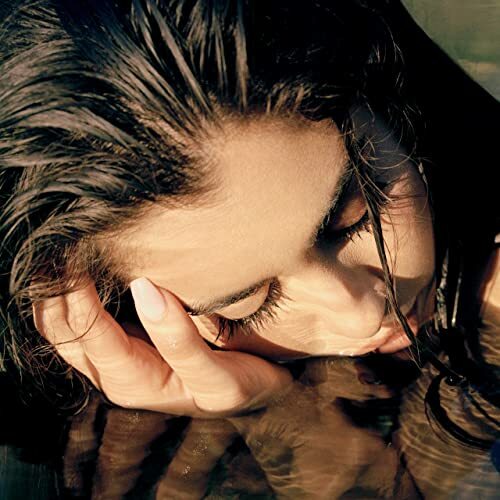 Well, Lauren's gift is about to be offered to the world, and we literally cannot wait! We have absolutely no doubt that the track will live up to all of your expectations.